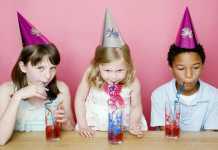 Are you planning a Kid’s Birthday Party in Cork and need some party ideas for kids? From Face Painters, Bouncy Castles, to clowns for hire, we’ve got it covered! Depending on the time of year, you may want to have your party at home or elsewhere. If the weather is good (and that’s a big “if”! ), the kids are content playing away in the garden. But booking a venue saves you from the cleanup and helps keep your party within the timeframe. From a bowling to a quasar party Leisureplex pride themselves on throwing the best parties ever! You can choose to do 1 activity or a couple of activities and all parties include party invitations, food and soft drinks and a choice of present for the birthday child. There are 5 Leisureplex venues in Dublin and 1 in Cork and Mums & Dads will be well looked after on the day too. Plan your next party at a Leisureplex near you!. Junior Einsteins Science Club Parties are very hands-on and children get to make and take home their own slime! They wear Lab coats and goggles and see amazing science experiments. 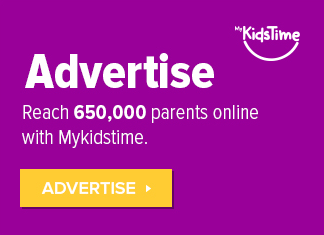 Children are enthralled by – 2 types of SLIME, Electrocuting a Barbie doll on a Van Der Graff generator Lighting lightbulbs by just touching a plasma ball!Shoot giants smoke rings at each other with fabulous giant Smoke Cannons. Our science parties are Fun-Filled, Action Packed and Absolutely Unforgettable and something different – encourage your ‘Junior Einstein’ to explore and be curious about the world around them. Showing a child how fascinating science is through hands-on fun is creating a life long passion. All that is needed is an electricity source (a table would be ideal too) and all will be cleaned up too after the party! 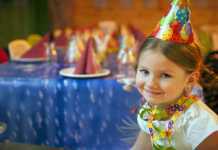 Children’s parties at Aura Leisure Centre, are a great way to celebrate that special day in a fun and safe environment. Aura love a celebration and there are several fun party options available to you, with each option including invitations, an instructor for the entire party, goody bags for each child and juices throughout the day. The birthday boy or girl choose which games are played, including an obstacle course, soccer party and Bokwa dance time! So drop in to your nearest centre, or email [email protected] to discuss the best party option for your child! Book your Princess Parties at Kiddies Kuts Hair Salons. Child-friendly stylists will make it a party to remember, with a beautiful glitter upstyle or beaded braids, or coloured hair extensions. Also included is a soft glitter face makeover with lipgloss and eyeshadow, and nails painted with glitter polish finish, or a little flower motif. Soda and snacks provided. There is also the option of a party bag to take home, at half price. Check with your local Kiddies Kuts in Cork, for their party options. Enjoy a tailor made Birthday Party at Crafty Hands Pottery Studio. Parties last for 2.5 hours and children have a choice between Claywork or Pottery Painting. Pieces are then left at the studio to be fired and returned to you in a week. Each child has their very own unique piece of pottery that they can treasure for life and use daily. Parties are a matter of pride at Go Safari, where parties include 2 hours play, private party rooms for your meal, party bags for each child, free invites, free teas & coffees for the adults, a dedicated party team to cater to your needs and a special gift for every birthday child. Have an out of this world birthday party at CIT Blackrock Castle Observatory! Their astronomers and scientists will create an hour long, age-appropriate workshop based on space,aliens or the Solar System exclusively for your guests. and the workshop is followed by a guided visit to the award winning interactive exhibit Cosmos at the Castle, complete with activities like the Comet Chaser and the Pan Galactic Station! There is no clowning around with children these days – they know what they want when it comes to their party. Luckily, Cork is rich in variety when it comes to entertainers and all interests and tastes can be catered for. Mr Cool Events can make organising a party so much easier. They deliver a bouncy castle in the morning, call back later with the ice-cream van and/or a range of food carts, provide balloons and lucky bags for the kids, and return that night to collect the castle. How cool is that?! They cater for all events. Arrhh me hearties! What’s a party without some magic?! And no better man or friendlier pirate than Pirate Pete, who will be accompanied by his parrot Oscar who will have your guests cracking up at his jokes. 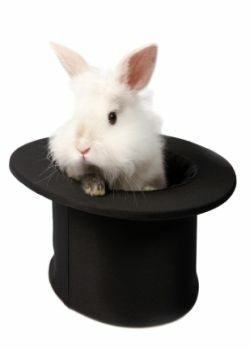 Each magic show lasts about 45 minutes and will consist of numerous magic tricks performed by both Pete and his parrot. 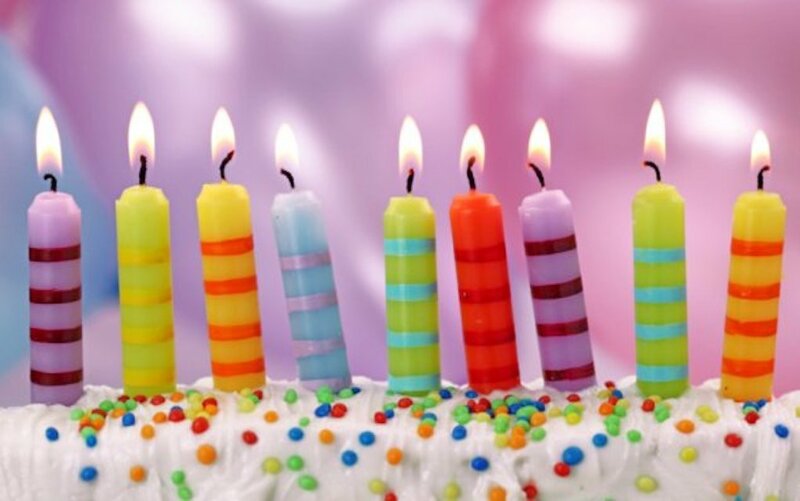 Whether you are looking for custom-made birthday cakes, or someone to cater your child’s birthday party, there are plenty of options to choose from. 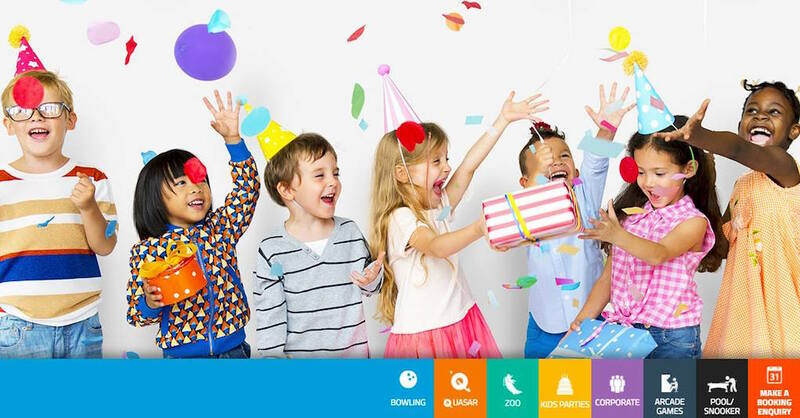 thebigparty.ie have a large range of themed children’s party supplies and games, and their range of decorations, balloons, tableware and party games should get any party started. With next day nationwide delivery, you don’t need to look elsewhere when planning your next party! Pinatas Pinatas will make Pinatas in any theme, shape or colour to suit your needs – check them out for a really unique addition to the party! Dress My Party.ie have a beautiful range of funky party decorations for online sale or rental. 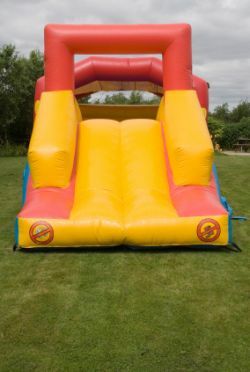 Bouncy castles and obstacle courses are becoming more and more popular at children’s parties. They occupy the kids for hours on end and the novelty of having a castle never ceases to grow old. Active Leisure – Deliver bouncy castles, obstacle courses, slide and giant games throughout Cork city and county. They also offer a full event service. Whatever you choose to do to celebrate your child’s birthday, we hope it’s a fun and memorable occasion for you and your child. 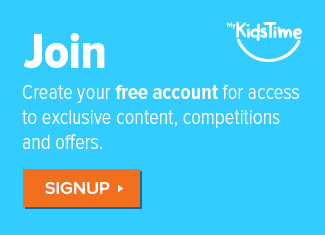 Have you got any recommendations or party ideas for kids in Cork? Leave a comment below and let us know – we’d love to hear from you!